Visit http://virusradar.com/en/update/info for more information. 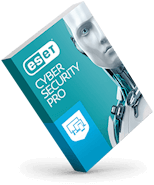 Full-scale protection encompassing all ESET?s latest technologies and services for eliminating all known and unknown threats. 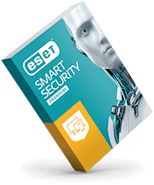 ?© 2008-2019 ESET North America. All rights reserved. 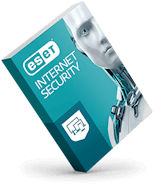 Trademarks used herein are trademarks or registered trademarks of ESET spol. s r.o. or ESET North America. All other names and brands are registered trademarks of their respective companies.